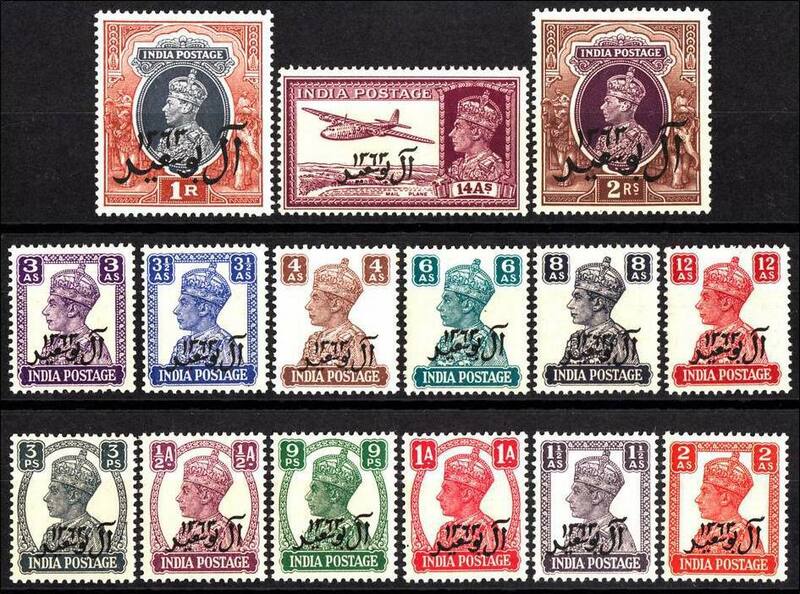 British India & Commonwealth Stamps. 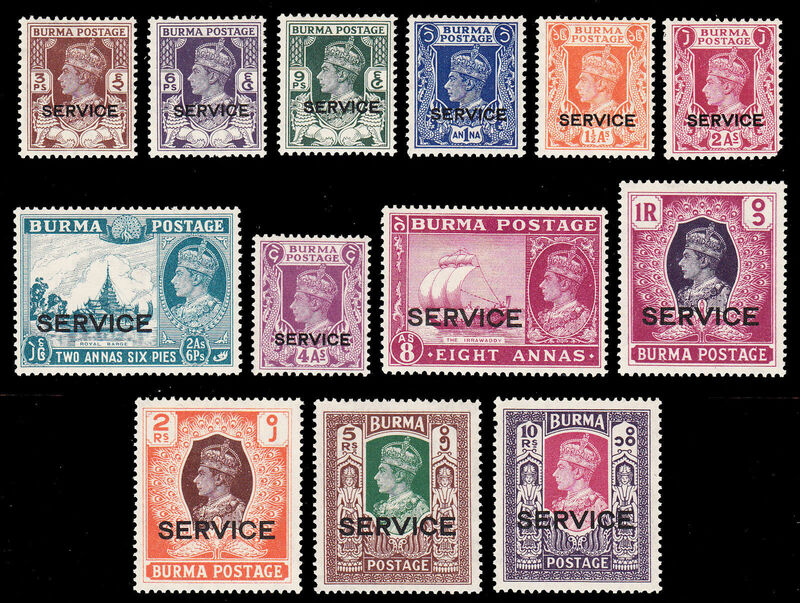 All Stamps Are Mint Never Hinged. Save The Vintage For The Future.